When the Swiss National Research and Education Network SWITCH were looking for a robust and open video management platform, they chose Opencast. SWITCH offer services to a range of education and research customers with high expectations of service quality. SWITCH decided to improve the already robust Opencast software with a community initiative. Quality Booster brought together nine institutions in the Opencast community to book almost 500 hours of additional quality assurance to the Opencast release process. The entire community of Opencast adopters gained from the SWITCH initiative. Sharing costs. Sharing code. Sharing vision. When the University of Wisconsin-Madison sourced a new portal framework, they chose uPortal. uPortal gave UW-Madison control over their upgrade schedule, and the capability to adapt and innovate to meet diverse local needs. Ten years on, and UW-Madison's innovations include virtual portal hosting, ERP integration, and a refreshed and modern user experience - all shared back to the uPortal community and growing sustainability. When the University of Cape Town Library needed a tool to create content for their MOOC, they chose Xerte. Xerte's "author once, run anywhere" paradigm allowed them to author content independent of their MOOC - and retain and curate it independently. Free to license. Free to adapt. Free to innovate. When Jisc were sourcing software for a national learning analytics service, they turned to the Apereo Learning Analytics Initiative for key components. Apereo takes a component-based platform approach to learning analytics - capable of operating at national scale. Like all educational institutions, St. Petersburg College in Florida has the goal of enhancing student retention, increasing student success, and improving students’ ability to graduate on time. To support these goals, SPC needed technology that would help them record information about students and to tracking, identifying and resolving problems quickly – preferably before they were encountered. After reviewing their options, SPC adopted Apereo Student Success Plan (SSP). 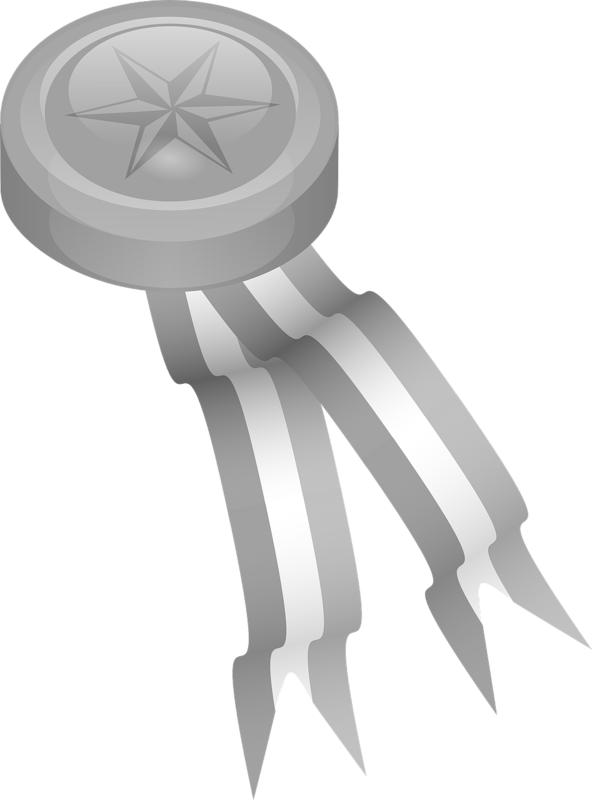 The Apereo Foundation is pleased to announce the winners of the Apereo Teaching and Learning Awards (ATLAS) for 2019. A special blog post by Apereo Board Member Anne-Marie Scott. "As part of my work as a Board member of the Apereo Foundation, we’ve been working on new content to more clearly make the case for adopting open source, particularly in education. Alongside that we’ve been working on developing open source health measures that will give transparency about how a project is operating, and help support institutional decisions about adoption." The Apereo Fellows program seeks to foster community leadership and contributions by recognizing and supporting active contributors. This year five (5) Fellows will be chosen by the selection committee and each Fellow will receive a modest stipend.